Helicorp can develop a flight itinerary specifically for you, accommodating your preferred activities and destinations. Ring us today to chat with a member of our team about your requirements – or complete our online enquiry form. We have developed a range of very special helicopter tours which incorporate luxury travel and unique destinations. If these don’t quite suit your particular requirements let us know and we can develop a helicopter flight itinerary just for you. A chance to catch up on what’s been happening at Helicorp. Subscribe to our mailing list to make sure you get all the latest news and details of special offers from Helicorp direct to your inbox. 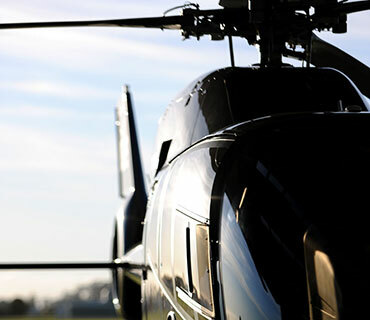 Helicorp specialise in providing exceptional helicopter experiences that showcase New Zealand’s stunning environment with a luxurious and personal touch. 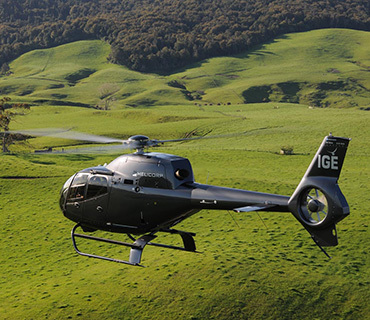 Our helicopter flights provide guests with a unique New Zealand experience they will never forget. 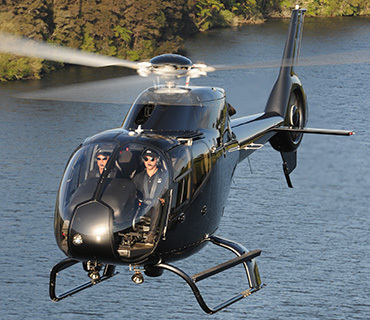 Helicorp provide a comprehensive range of helicopter services throughout New Zealand. Using modern executive class helicopters our experienced pilots know where to find the most spectacular sights, ensuring that travelling is just as breath taking as arriving. Whether you need an express, door to door, airport transfer, or a romantic weekend away at a remote destination; our professional service will deliver you safely in comfort and style. New Zealand – a land of awe inspiring landscapes, lush forests and rugged volcanic mountains. What better way to explore this geographically and culturally diverse land than with a luxurious private helicopter flight? Helicorp can develop a flight itinerary specifically for you, accommodating your preferred activities and destinations. From the stunning coastline to the magnificent mountain ranges, this land is full of hidden gems that we can help you discover; unique destinations, enchanted landscapes, exciting adventures, indulgent luxuries, or simple quintessential kiwi experiences. Can you imagine a better way to see New Zealand? More than just a helicopter ride; a flight with Helicorp can incorporate gourmet picnics, fishing, boating, caving, golfing, wine tours, luxury spas and more.